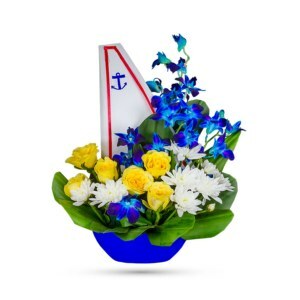 Like gazing into a clear blue ocean, Harmony’s serene arrangement soothes the soul and cheers the heart. 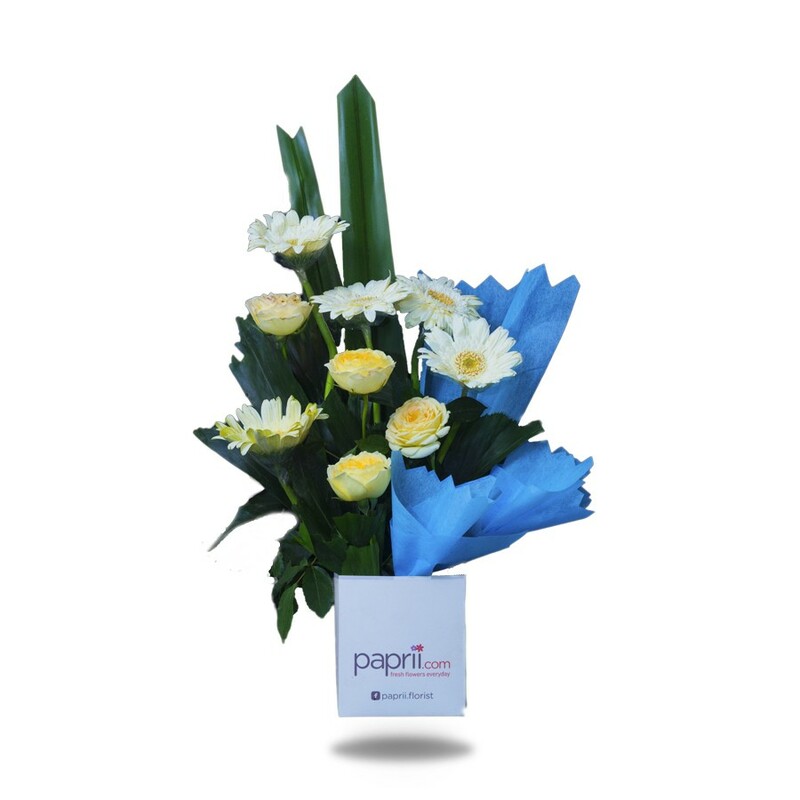 Yellow/ White roses, white gerberas and the occasional garden-fresh greens are mixed with bursts of blue/dark blue. Wow! That’s what they’ll say when this serene bouquet arrives at their front door. 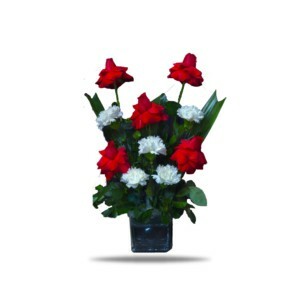 Harmony is a sublime way to celebrate any occasion such as Mother’s day, Birthdays and Housewarming parties, etc. 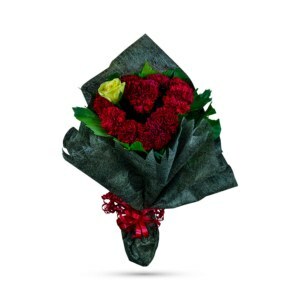 It is a bouquet with all the breezy floras – more at a wonderfully reasonable price and can be ordered on our website which will be delivered by our florists. 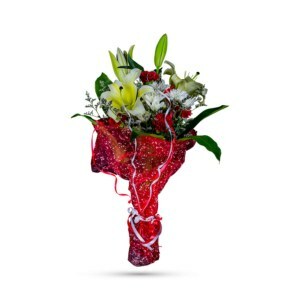 This cheerful and peaceful bouquet will boost anyone’s spirit right to the sky, so order now!